A spirited group of writers enthralled with writing, editing, publishing, marketing, illustration and design. 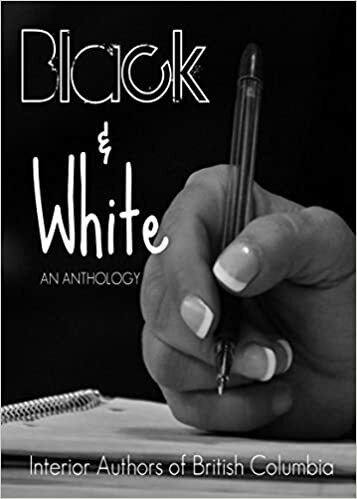 Collected Works 2015 – Black and White is available in paperback or e-book. 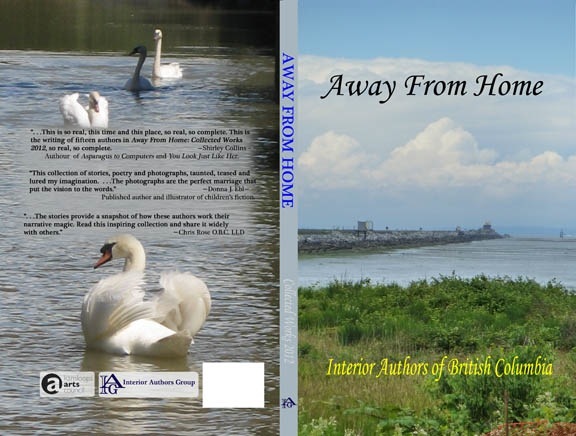 Contact one of our Board Members for a physical book or buy the kindle e-book here. The IAG Collected Works 2011 – Blue River Dark Waters is also for sale for $15/book. Contact one of our Board Members for a copy. Congrats on getting Peter Milobar, Mark Madryga an Ben Nuttall-Smith to add their comments to our Collected Works. Great idea! 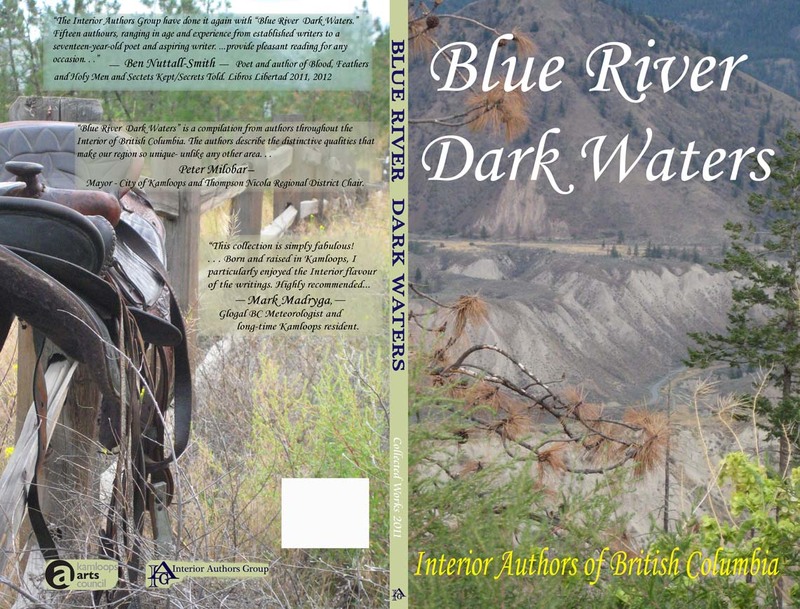 I am thrilled to see our Blue River Dark Waters is on display at this site. It is but a small showing of the talents of the Interior Authors Group members. We have a grant from the Kamloops Arts Council so we can go forward with the 2012 addition of our Collected Works. I look forward to working with our Collected Works team and all of the contributors. Danielle WAM Danielle. Wife. Author. Mother. Tricia Saxby It’s the Writing Life For Me. Make the most of every day… then write it down.